Services - John Rigby & Co.
From gun servicing to historical research, our team is always on hand to help, wherever you are in the world. You can now trace the provenance of your Rigby gun with our historical research service. We can confirm for you when your gun was made, to whom it was first sold, and its action and serial numbers. With many guns, we can also provide information on its style and finish. For those considering selling a gun, this service also provides proof of authenticity. Send us the serial number of your Rigby rifle or shotgun and our in-house historian will search the relevant ledgers to find its provenance and other information. 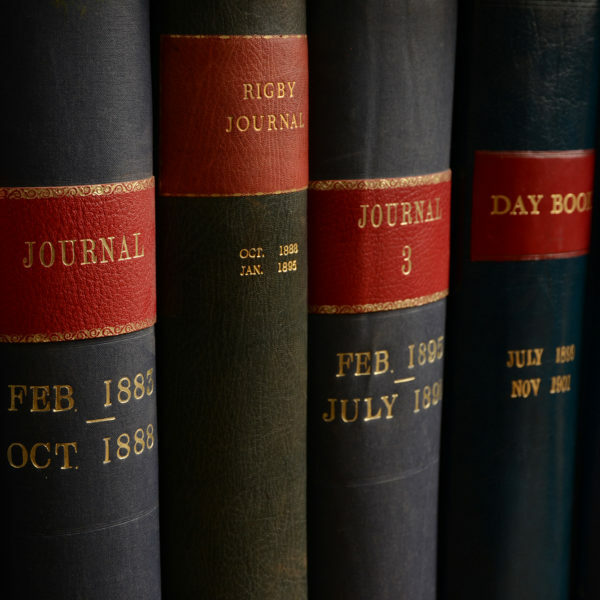 Rigby’s 87 history-filled ledgers, which are kept at our purpose-built London showroom, include entries that date to 1780. 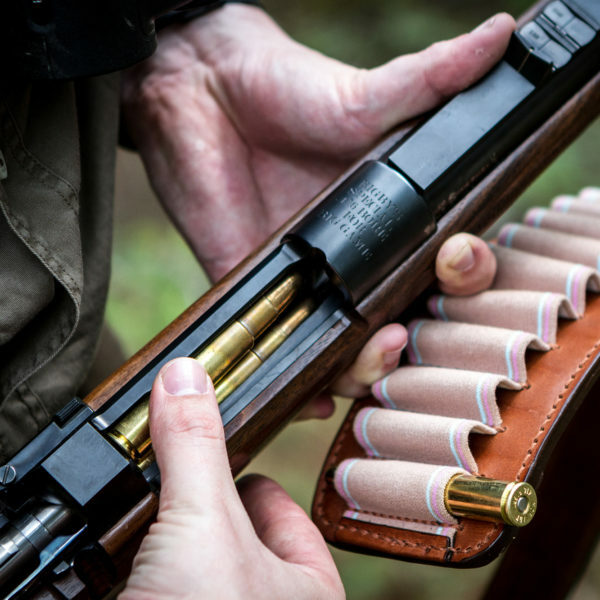 To request a provenance for your Rigby gun, complete the form below or call us on +44 (0)207 720 0757. 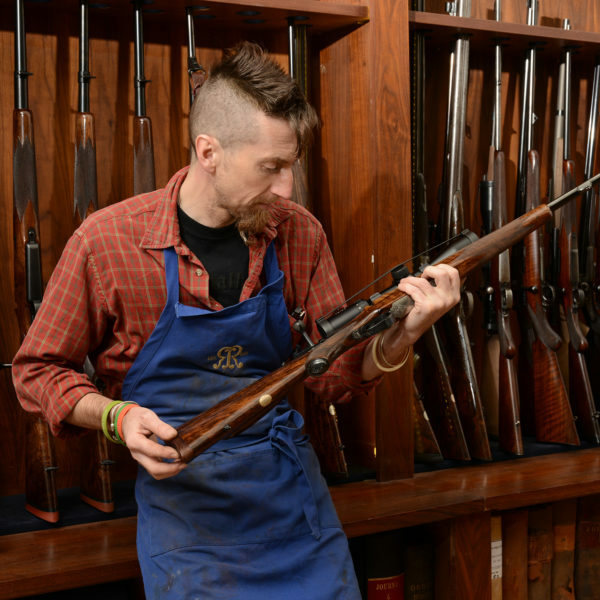 Our skilled in-house gunsmiths can service, repair or refurbish all makes of sporting guns and rifles. In addition, with access to some of the UK’s top independent gunsmiths, we are confident that there is not much we cannot repair. Contact us for a quote or to discuss your requirements. 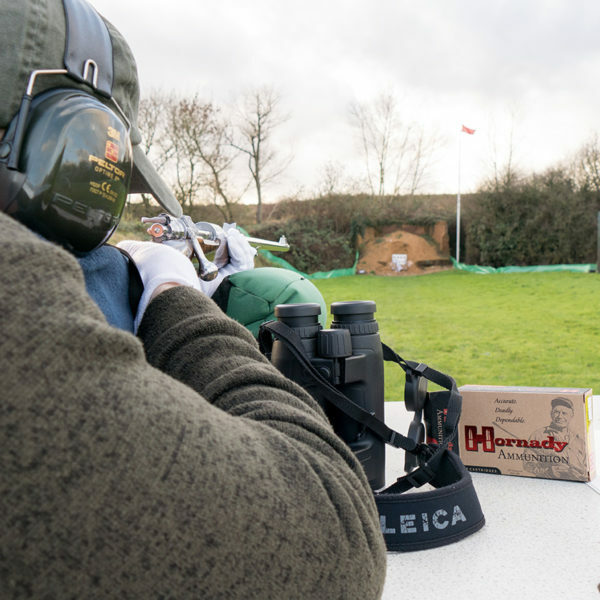 Our gunsmiths can fit iron, electronic and telescopic sights and scope mounts; regulate double-rifle barrels; and sight in your rifle to shoot your specified cartridge accurately. (Following the example of John Rigby himself, our staff are all experienced shots.) As a certified Leica Sport Optics dealer, we can also advise you on and supply superb scopes and binoculars. Contact us to find out more. Clients who prefer not to keep guns at home, or who are unable to do so, may store their guns at our London premises. For a flat fee, your firearms will be securely stored, insured and checked annually. You may remove your guns as many times as you like. As part of our Concierge Service, we will also deliver your guns anywhere in central London. Contact us to find out more. UK firearms laws require permits for even small quantities of ammunition. Storing your ammunition with us allows you to buy ammunition in bulk and collect it only when needed, thus ensuring a reliable supply. Contact us to find out more. Our licences enable us to import and export firearms for clients. In addition to permanent exports, we also are able to import original Rigby firearms temporarily for service in our secure London premises. Contact us to find out more.